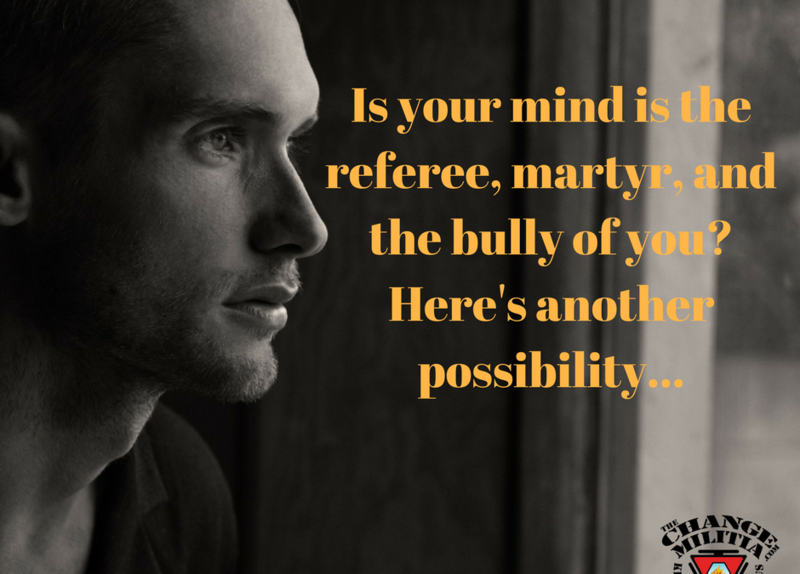 Is your mind is the referee, martyr, and the bully of you? We all have been taught to go through life thinking. It has become the social norm. 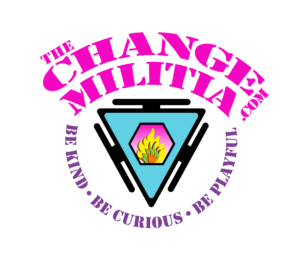 What we explore in The Change Militia is what it feels like to go through life feeling, to explore your world and relationships from an energetic perspective. 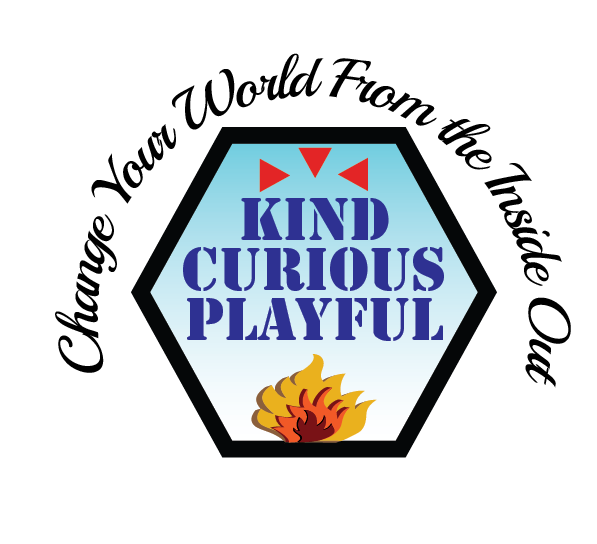 SuperHeroStatis will happen when you are able to optimize your energy, the energy around you, and create the opportunity for others to join you. We each have 5 bodies, they are physical, mental, emotional, energetic and environmental. First, most Americans are mentally dominant. We think, compare, and contrast. We are subjective. We see the world as good/bad, right/wrong, and want/don’t want. Do you know which is your most dominate body and the least dominate? What are your hierarchical defaults? Let’s explore. If you answered yes to one or more of these questions, you are mentally dominant. The fact that you are doing this program is a sign. So, your primary default will be to think, to put mental energy first and to give it more value than your other bodies. 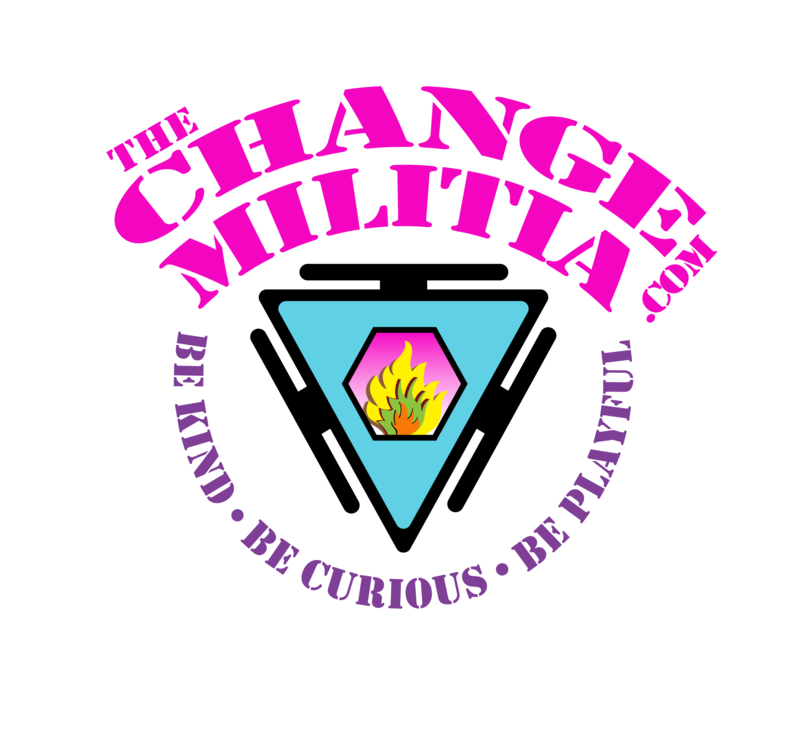 Your mind is the referee, martyr, and the bully. It is important to acknowledge that. It is an extension of your subconscious mind. Your subconscious mind is trying to limit your expansion and uses your mental body as its enforcer. 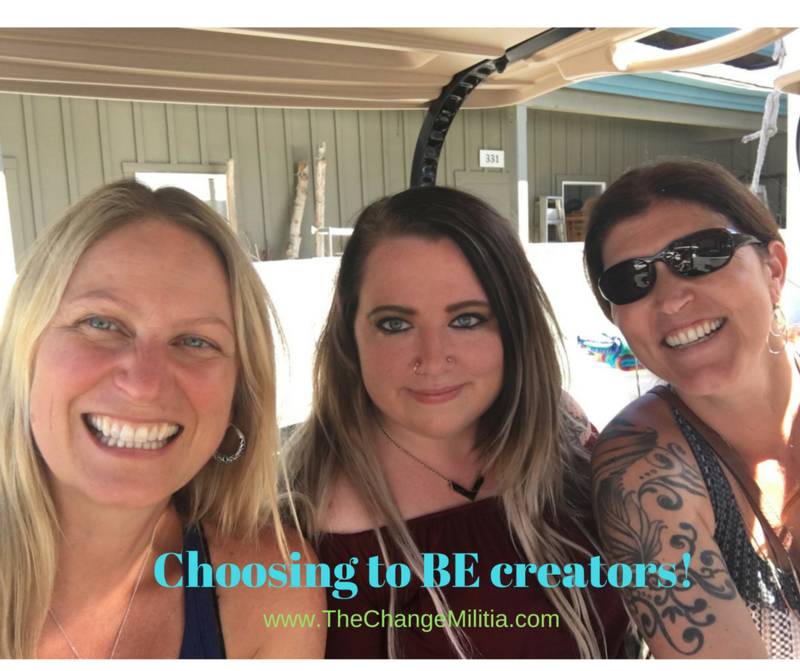 … The next mission in the content is learning how to rebalance your 5 bodies so you are functioning optimally, powerfully and fluidly and stop the crazy in your mind.